Our high-tech epoxy adhesive is available in different product quantities. 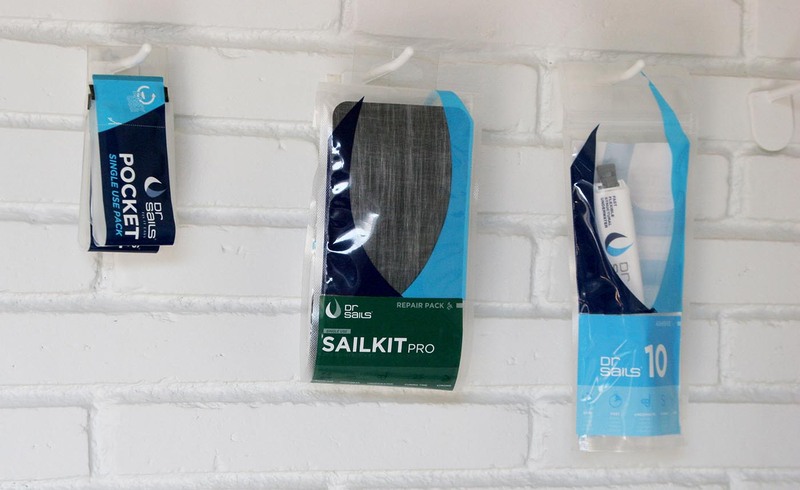 The DrSails multi-use range offers quantities of 10ml, 25ml and 265ml of adhesive with a syringe or a cartridge adding self-mixing nozzles to ease the way to work with. 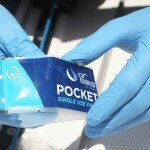 The single-use ones offers quantities of 5ml (MINIPOCKET) and 10ml (POCKET) of adhesive in its genuine bag presentation, which allows to be mix inside without having to open it. When we thought about which amount of adhesive to offer in both formats, the application tests and our experience agreed that 10ml were valid for single use and multipurpose. 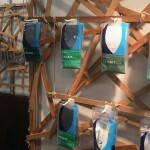 That is why it is the only quantity of adhesive that we offer in both ranges. On flat surfaces, the yield/performance of 10 ml of DrSails adhesive is equivalent to one A4 sheet of paper (21 x 30 cm / 8.25 x 11.80 inches). This surface is quite common for repair and it adjusts to the POCKET size. But also for those who have a DrSails 10, which can always use in other smaller repairs and use again the remaining adhesive in the syringe by simply changing the mixing nozzle. The choice is very personal, but having a supply of both products (DrSails 10 and POCKET) is the best way to get the best one for every case. 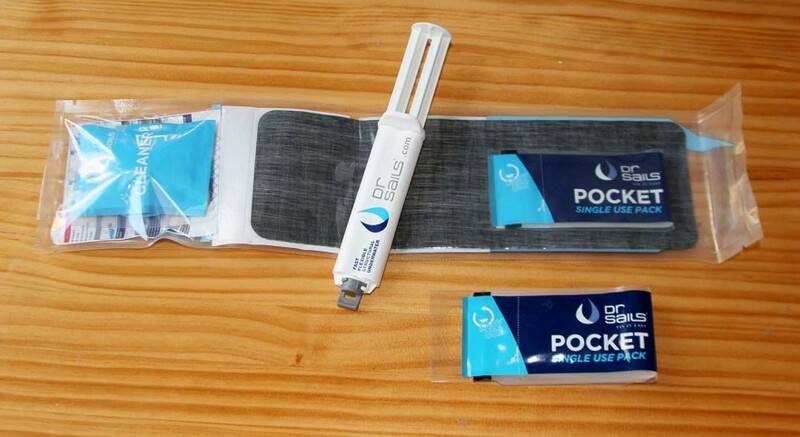 Remember that the POCKET in addition to saving it in your toolbox, you can have it comfortably handy in a pocket thanks to its small size and flexible packaging. 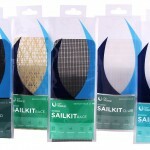 10 ml is also the amount of adhesive included in our SAILKITS. 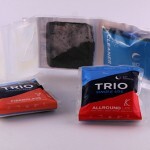 The adhesive included is a regular POCKET, so that can be used for another emergency repair if we need it. Projects to keep an eye and give a hand on!